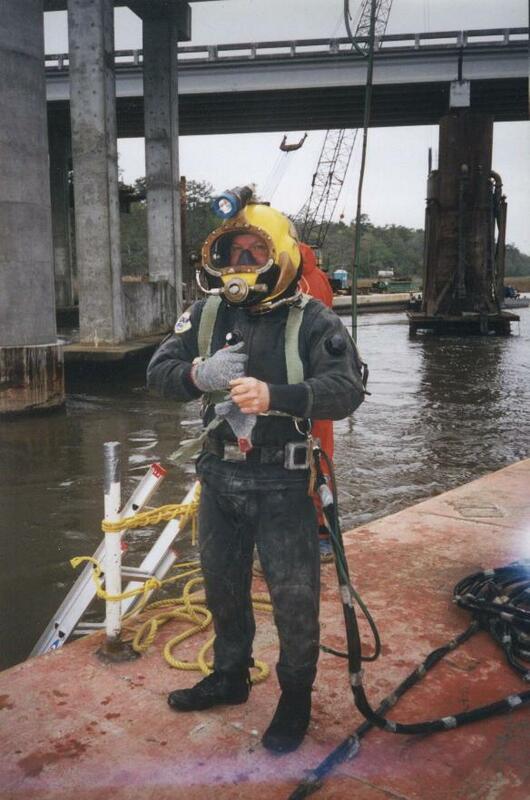 Thomas Contracting is an experienced commercial diving and salvage company with a history of successfully completing the most demanding underwater projects. Based in Jacksonville Florida we provide a complete array of commercial dive services to customers throughout the Southeastern United States, Bahamas and Caribbean. Our customer base is extensive, ranging from the United States Navy to many local, regional and international engineering firms, contractors, government agencies, shipyards, vessel owners and insurance companies.